The Kansas City Chiefs defeated the Green Bay Packers on Thursday evening, 33-21 continuing the fourth week of preseason action in the NFL. The Houston Texans defeated the Kansas City Chiefs on Thursday night, 17-10 opening the first full week of preseason action in the NFL. Dissecting the interesting storylines, position battles to watch and general storylines for the start of the Kansas City Chiefs Training Camp on July 22. The Jacksonville quarterback situation has been in flux all preseason, but incumbent starter Blake Bortles has held off Chad Henne for the job, at least for now. Chad Henne got the start on Thursday night, but the Jaguars offense still had struggles. Thursday's preseason games put several quarterbacks under the microscope. Tyler Buecher recaps the notable performances and the other fantasy news of the day. Week 3 of the preseason is traditionally when the big-name players get the biggest run and most action. Tyler Loechner previews the week for DFS players. 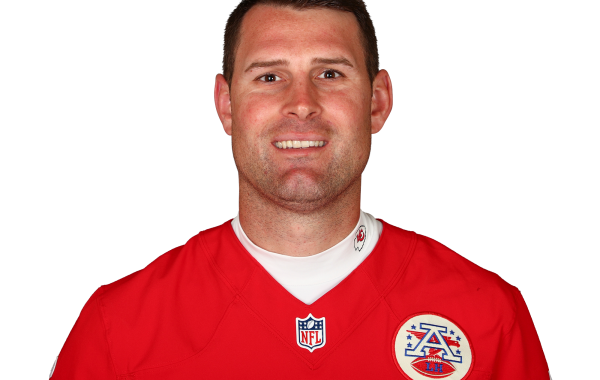 Chad Henne will get his chance to take the reigns of the Jaguar offense. PFF has coverage of all three Jaguar quarterbacks thus far in the preseason. Alejandro Chavez highlights the key news from Thursday, including news on Aaron Donald's hold out.